Career Change | Sell, Lead, Succeed! I have been lucky enough to work out of a home office for 11 of the last 13 years. The two years that I had an office to report in to, I would get stuck in traffic daily. It gave me many opportunities to look at other people’s faces, as their days were off to very “slow” starts too. Some looked sad; others looked angry or frustrated, some had blank stares or even looked dazed. On occasion, some were smiling, while others where actually singing! It blew my mind how many people looked unhappy though. Is it realistic to believe that all of them looked that way because they were unhappy going to work? Of course not. Some must have been dealing with other issues too (some were of course frustrated by the continual traffic jams). Most studies report that 7 or 8 out of 10 people do not like their jobs! One study in the sales profession showed that more than 50% of people should not even be sales at all! Are you one of those people getting out of bed dreading the next 8 to 12 hours every day? Internet marketer Gary Vaynerchuk changed his entire career path because he was only 99% happy in his situation at the time. To me, that was an incredibly powerful statement. As people become more and more unhappy with their jobs over the months, years or even decades, it is like they are sinking further and further into quicksand. The more unhappy they get, the deeper they sink. On the odd occasion that they try to change jobs, they try a bit, then just stop trying all together. People typically want to make the switch, but “life gets in the way”. A job search gets put on the back burner. Others lack confidence, and don’t feel that they are good enough to have a shot at “career satisfaction”. Too many people settle for the status quo, and don’t take action. Some stay in a career that they just don’t like, becoming a “work robot” completing the same repetitive tasks at nauseum, for what seems like an eternity. The next thing they know, five, ten or 20+ years have passed, and then wake up one day saying, “What the heck am I still doing here?” I can tell you from experience that being comfortable in a role that “pays the bills” does not equal happiness. Not even close. When you are in love with your career, you should rarely be counting down the minutes until the end of the day, week, or until holidays start. I had a manager tell me that you should be excited to go to work, from the moment your feet hit the floor each morning. So many people over the years have said that “every day should feel like a Saturday”, or “your work should not feel like a job”. It can be a good practice to check in with yourself now and then. 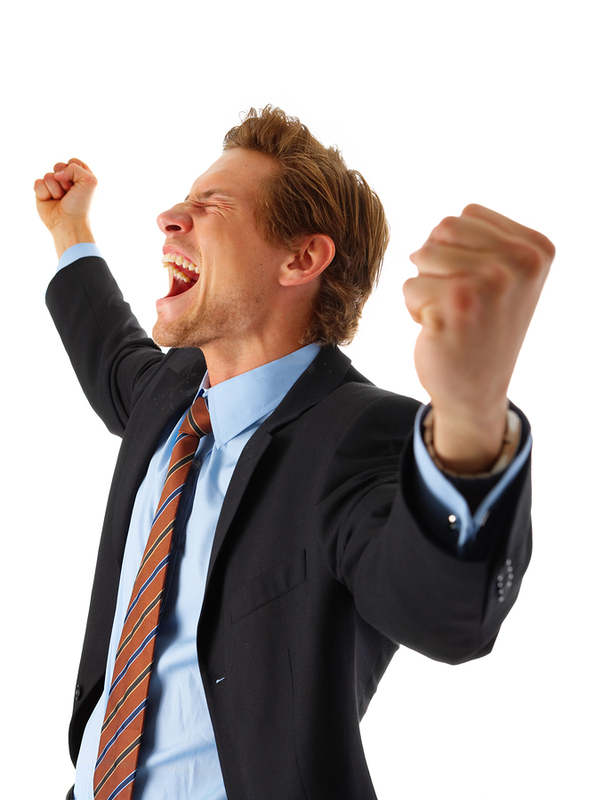 How happy are you with your career? Is it heading in the direction you would like it to? If you feel “sunk”, the good news is you can always change your path going forward. What does your perfect job look like (yes, you can have the perfect job)? How does that list compare to the job you’re currently in? What one step can you take today to move towards loving your job? 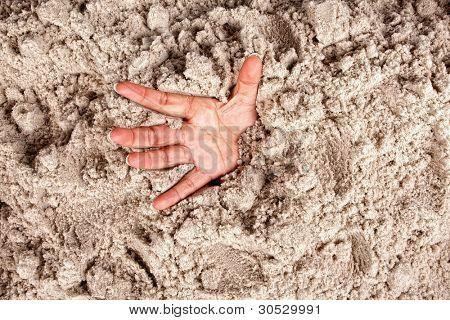 Career Quicksand – How Deep Are You Sinking? Internet marketer Gary Vaynerchuk changed his entire career path because he was only 99% happy in his situation at the time. To me, that was an incredibly powerful statement. As people become more and more unhappy with their jobs over the months, years or even decades, it is like they are sinking further and further into quicksand. The more unhappy they get, the deeper they sink. On the odd occasion that they try to change jobs, they try a little bit, then just stop trying all together. It can be a good practice to check in with yourself every now and then.